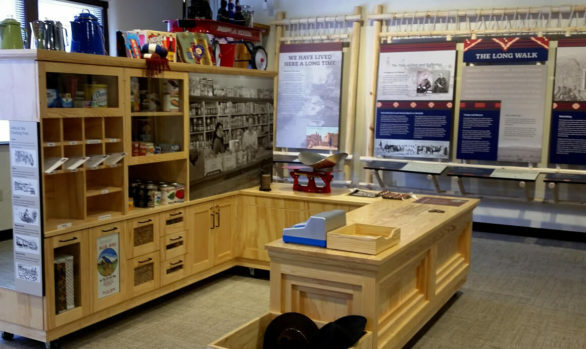 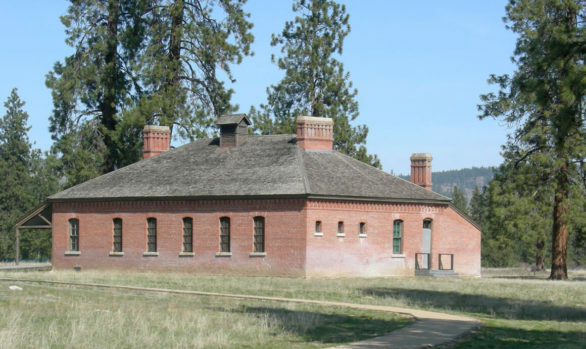 Exhibits at Great Falls Tavern take advantage of the historic structure to help tell the story of 19th century canal building along the Potomac River. 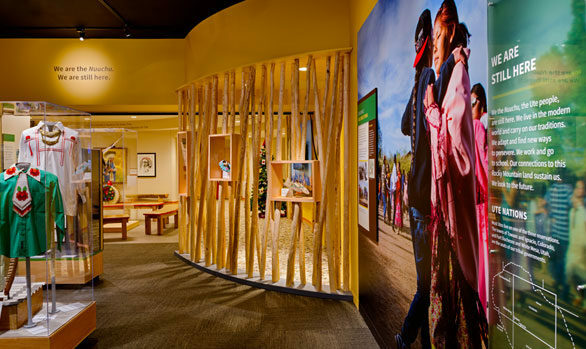 Universal design principles engage visitors through multiple senses including touch, hearing, and smell. 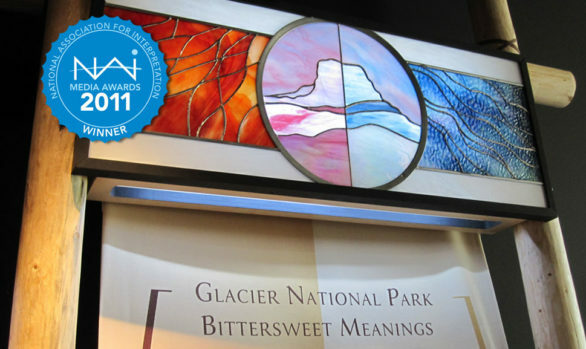 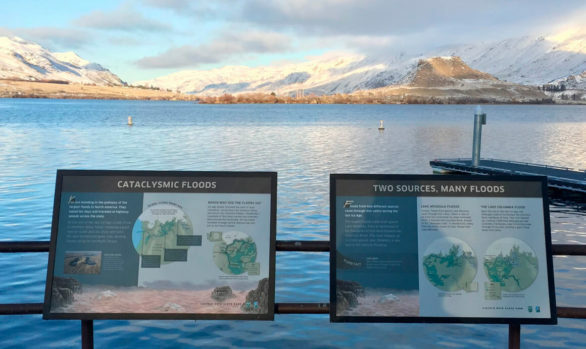 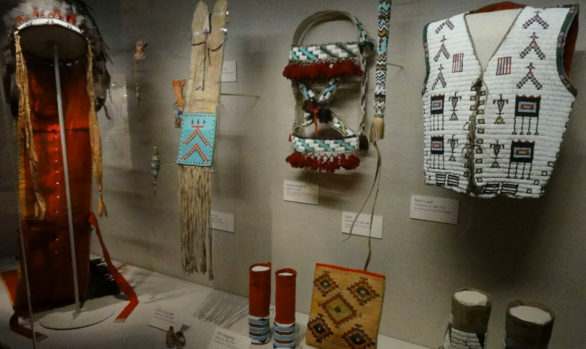 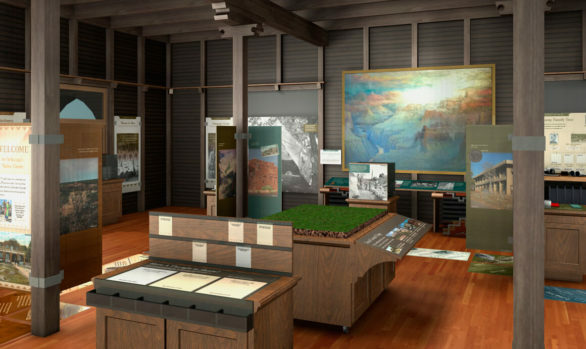 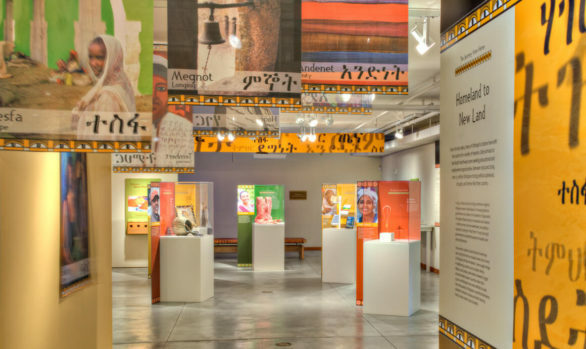 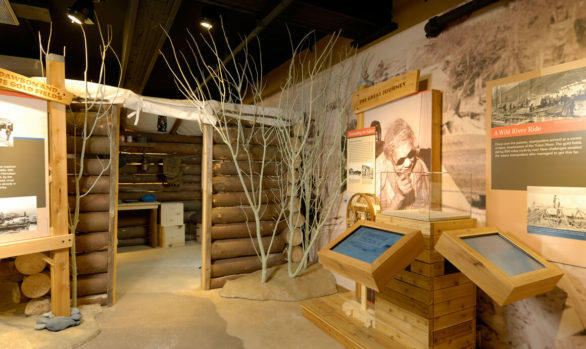 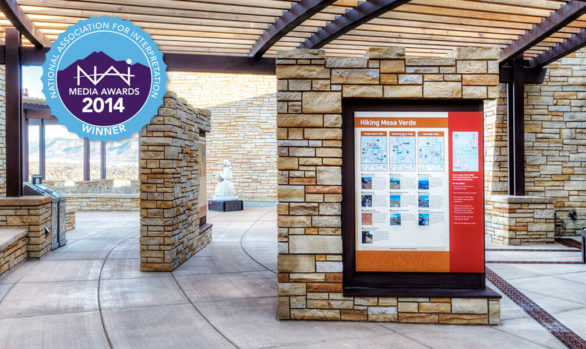 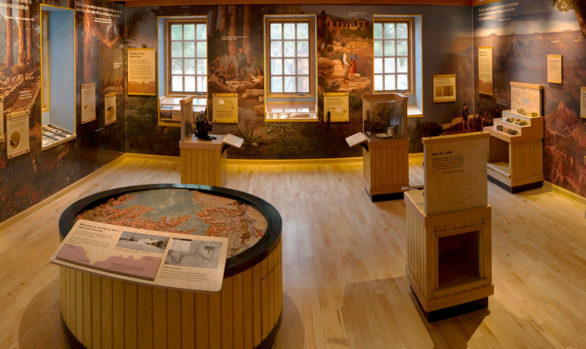 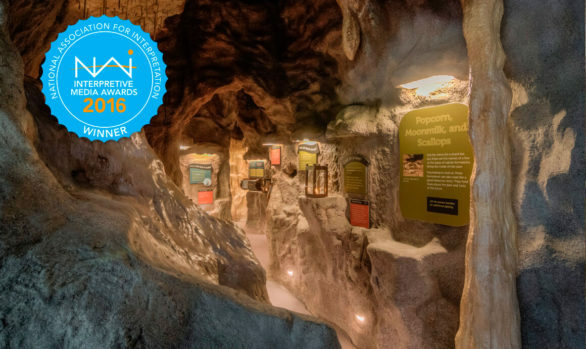 In addition to traditional exhibit media, EDX worked closely with the Harpers Ferry Center and a panel of accessibility experts to develop a unique design implementation: ambient music emitted from each exhibit signals visitors with low vision of the availability of audio description. 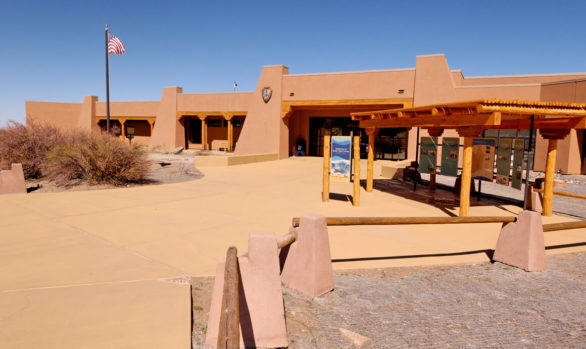 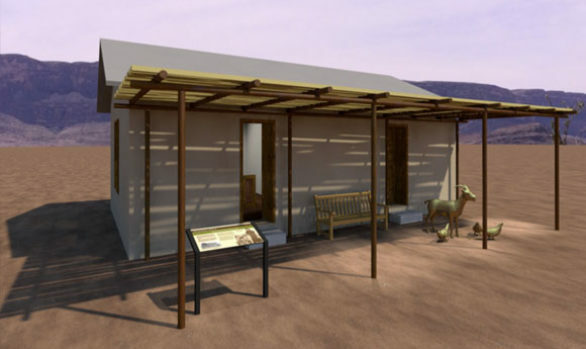 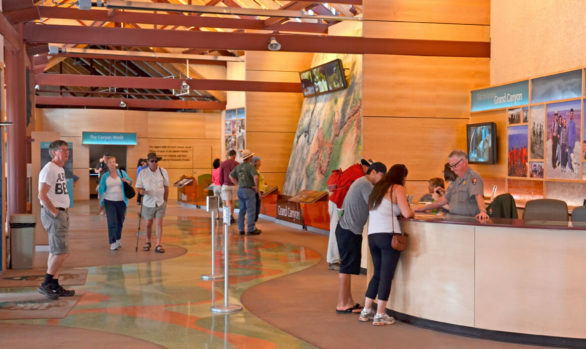 In addition to audio description, tactile experiences are used throughout the visitor center.